To grow your venture-backed startup in Seattle, you need a team of talented professionals driving your business toward growth. The people you add to your team will play a vital role in your company’s success story. When you’re looking to hire software developers, experienced product managers, and executives for your growing startup, trust a recruiting partner who understands the unique challenges your company is facing, as well as the competitive landscape of the Seattle tech market. 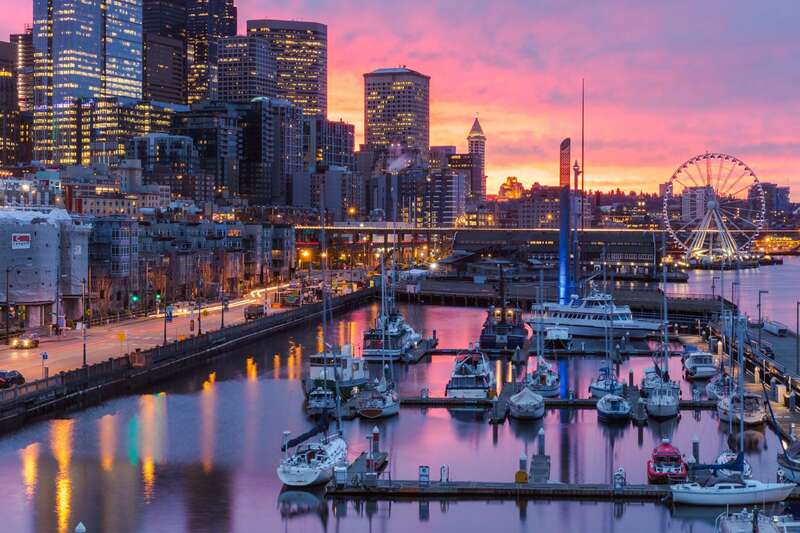 Our dedicated team of Quest Groups recruiters in Seattle possess the network, business relationships, and experience required to find your company the perfect candidates. 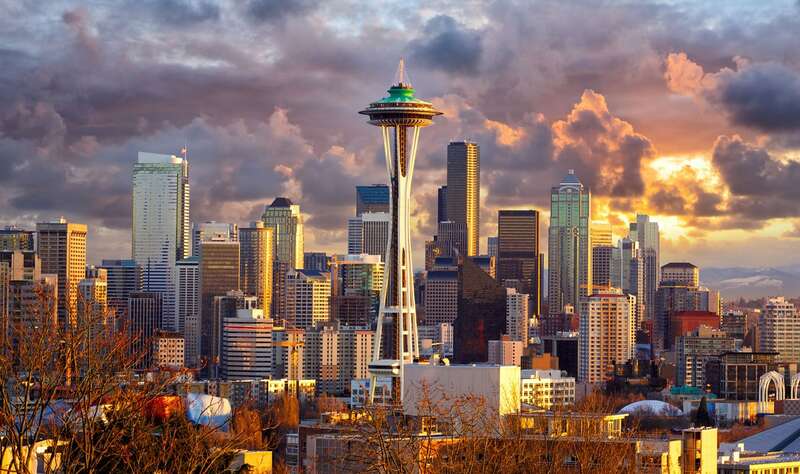 We are experts at locating the most experienced tech talent for companies working with disruptive technologies in Seattle. For nearly two decades we’ve been helping venture-backed startups scale by connecting them with talent. During that time, we’ve assembled a deep roster of candidates and cultivated strong industry relationships. When you partner with Quest Groups for your tech talent search, we leverage these industry relationships to find passive, off-the market candidates and get them interested them in your opportunities on your behalf. C-suite executives, software engineers, platform specialists—we can do it all. Although Seattle is one of the top tech hubs in the nation, no two companies in the Seattle tech community are the same. At Quest Groups, we appreciate that your startup is unlike any other. That’s why we deliver your company with a unique and custom-built recruiting solution. By partnering with you to learn about your company, we craft our search to reflect your company culture including history, vision, leadership team, and future ambitions. Are you a tech professional looking for your next opportunity in Seattle?